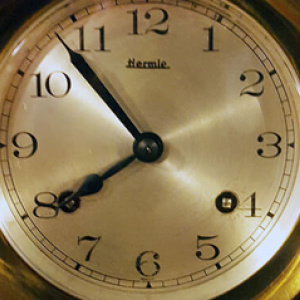 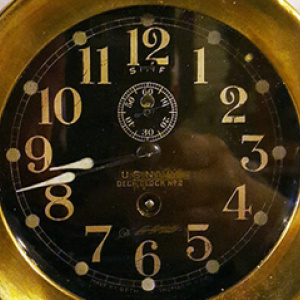 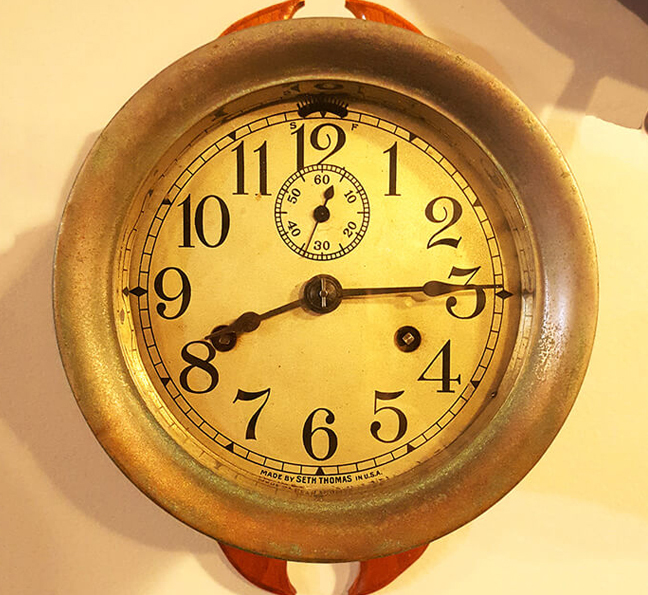 It’s About Time Clock Repair in Milford works with all types of clocks, but we have a large inventory of antique clocks for sale. 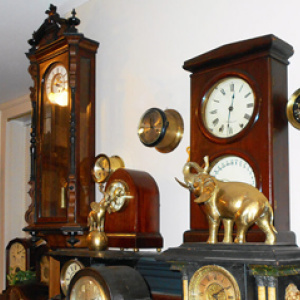 From grandfather clocks to pocket watches, we have a little of everything. 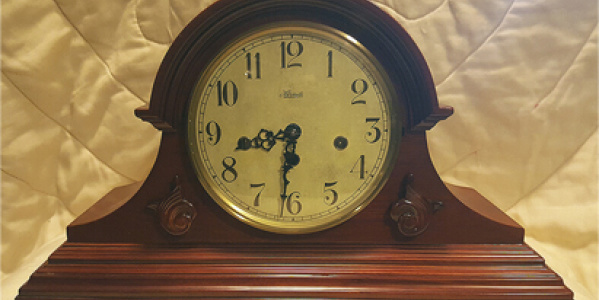 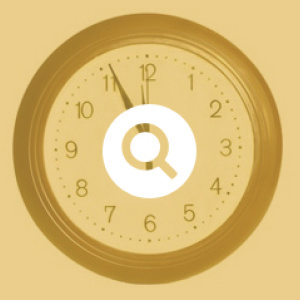 We also carry mantle clocks, cuckoo clocks, and wall clocks. 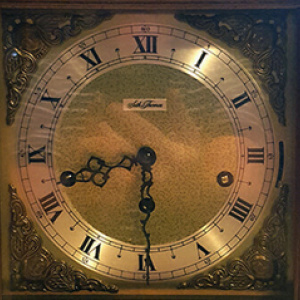 Made with deep stained wood, brass, gold, and detailed engravings, antique clocks are beautiful and timeless while telling a story about where they were made and the time period they are from. 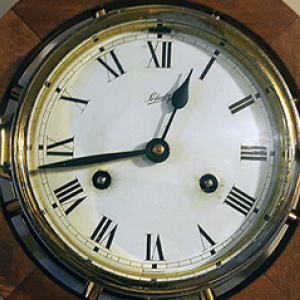 Browse the photos below to see just some of the antique clocks we have available to purchase.